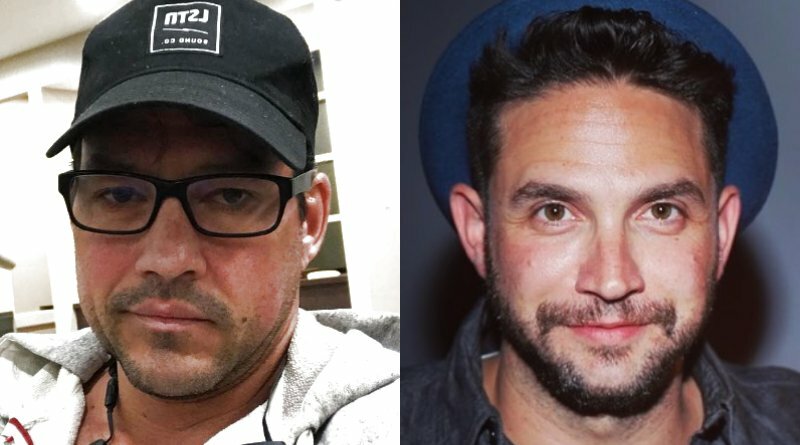 Days of Our Lives spoilers show Brandon Barash will temporarily replace Tyler Christopher. This has the General Hospital fans rejoicing. 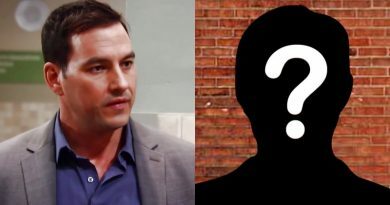 General Hospital spoilers from our favorite behind-the-scenes leaker says Nikolas Cassadine (formerly Tyler Christopher) is back! 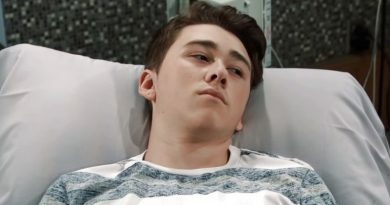 General Hospital spoilers reveal Baby “Wiley” (Jonah) could be the cure to save Oscar Nero. Will Brad do the right thing or protect himself. ‘General Hospital’ Spoilers: Mike Confesses Murder to Save Sonny? 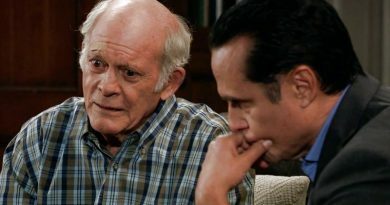 General Hospital spoilers tease that Mike Corbin’s (Max Gail) erratic behavior takes a stunning turn soon and his last act is to save Sonny. General Hospital’s Kristina Corinthos has survived explosions. But will she find love more explosive than anything she’s experienced before? 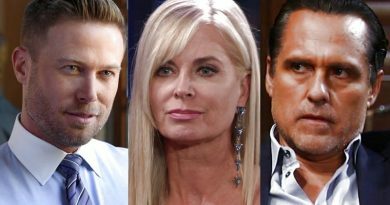 General Hospital spoilers for the two weeks of Sept 10-21 reveal Ava Jerome is ready to make a move against those that wronged her, and more. 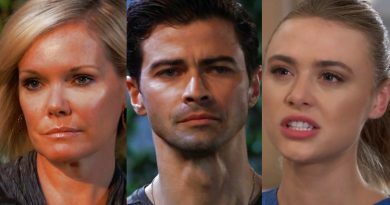 ‘General Hospital’ Spoilers: Oscar-Josslyn Mimics Stone-Robin – But with Different Fate? 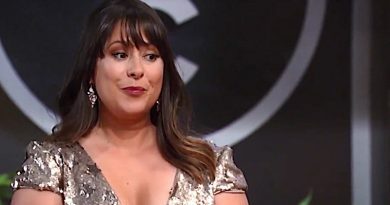 General Hospital spoilers hint Oscar Nero and Josslyn Jacks may not suffer the same tragic fate as Stone and Robin Scorpio. 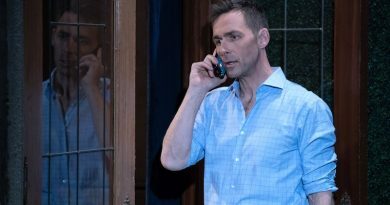 ‘General Hospital’ Spoilers: James Patrick Stuart’s Mysterious Tweet – Valentin Saying Goodbye? General Hospital spoilers ponder a world without Valentin Cassadine (James Patrick Stuart). Rumors are running wild that he may be leaving GH. General Hospital spoilers for the week of September 10-14 reveal that Mike Corbin (Max Gail) takes drastic action to save his son Sonny. ‘General Hospital’ Spoilers: Drew-Kim Reunite Over Oscar Cancer – Julian and Margaux Out of Luck? General Hospital spoilers tease that Drew Cain and Kim Nero might recouple because of their son, Oscar Nero, and his cancer. Soap stars are just like the rest of us. Many celebrated the Labor Day holiday having fun with friends and family. 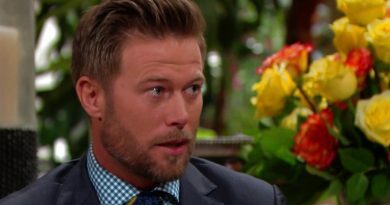 General Hospital spoilers report Jacob Young is leaving The Bold and the Beautiful. GH fans fondly remember Young as Lucky Spencer. General Hospital spoilers show Kiki Jerome might be leaving Port Charles. Actress Hayley deleted GH from her social media accounts.